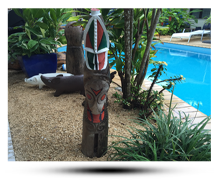 The Traveller's Budget Motel - Welcome - Port Vila's Best Value Budget Accommodation ! For spotless budget accommodation ten minutes from the airport and close to plenty of daytime adventures, the Traveller’s Motel is excellent for the price. or just paddling around in the motel pool await you here. this is a smart choice for travellers on a shoe string. 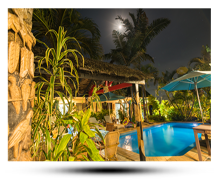 Superior amenities A$115/9,500 vatu per night - 1 -2 nights. 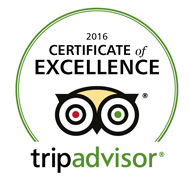 Excellent security A$110/9,200 vatu per night - 3+ nights. 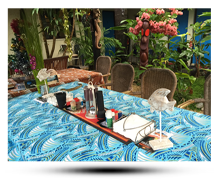 Free wireless internet A$105/8,900 vatu per night - 7+ nights. Kitchenette in all rooms A$110/9,200 vatu per night - 1 - 2 nights. Local transport at front gate A$105/8,900 vatu per night - 3+ nights. 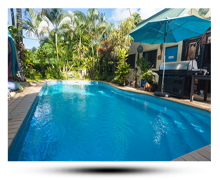 Large inground swimming pool A$100/8,600 vatu per night - 7+ nights. 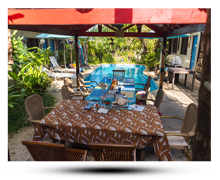 Communal outdoor faré with full kitchen A$185/15,500 vatu per night. Save more with the Booking Button !